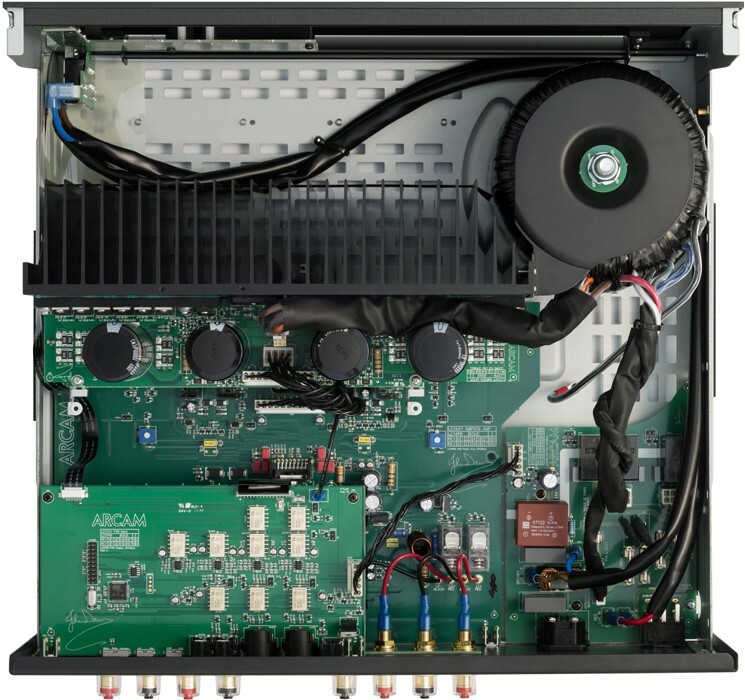 Purist hi-fi power amplifier and ideal match for the Arcam C49 pre amplifier. A powerful and impressive solution when used singularly, but we've also experienced P49 bridged and in multi channel systems out perform other power amps costing considerably more. Earn 3245 loyalty points when you order this item. 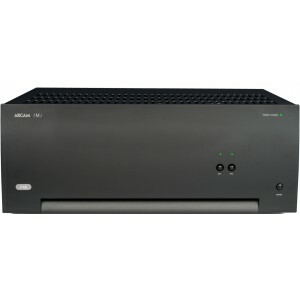 Arcam P49 is a hi-fi purist power amplifier through and through. Just look at the front panel, all you get is an on/off switch and selection for the two sets of speaker out puts, and thats it. All that's important lies within and Arcam's extensive experience and knowledge of audio engineering manifests itself in one of the finest power amps we've ever heard. A perfect match for the Arcam C49 pre amplifier. Benefitting from years of reasearch and experience in amplifier design, the P49 uses premium quality components and engineering to create a product dedicated to delivering many years of musical pleasure and reliable service. 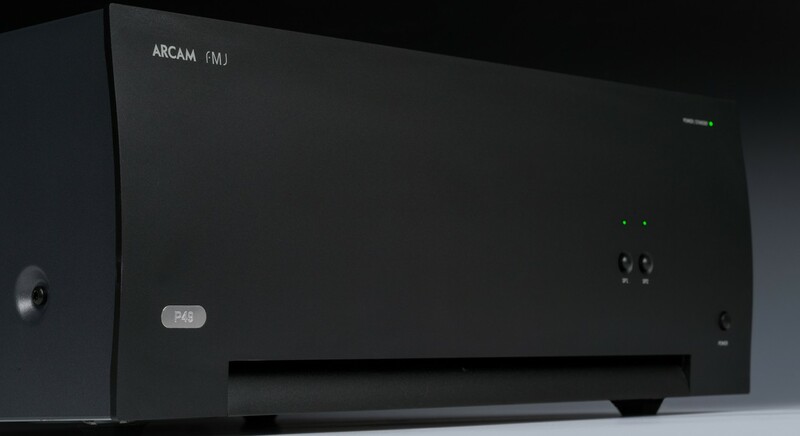 It incorporates everything they have learnt in almost 40 years for a power amplifier that promises to set new standards and deliver leading sound quality for the best possible reproduction of your music. With a class G amplifier, toroidal based power supply, acoustically damped chassis, paralleled transistor output stages and exceptionally low levels of distortion and noise the P49 is capable of reproducing music with all its original authority and detail so you hear the music just how the artist intended.